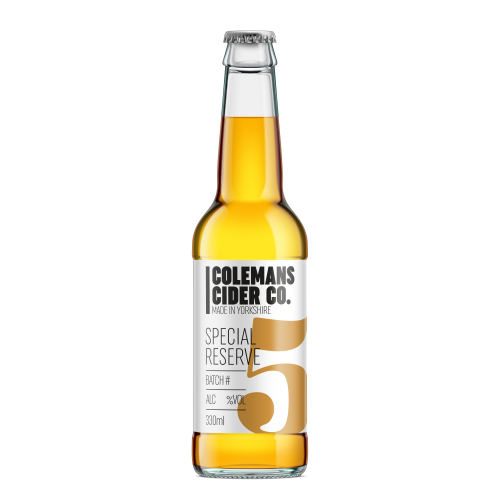 The Colemans Cider Company was established in October 2014 by Marc Cole and Chris Chapman, who share a passion for real cider. 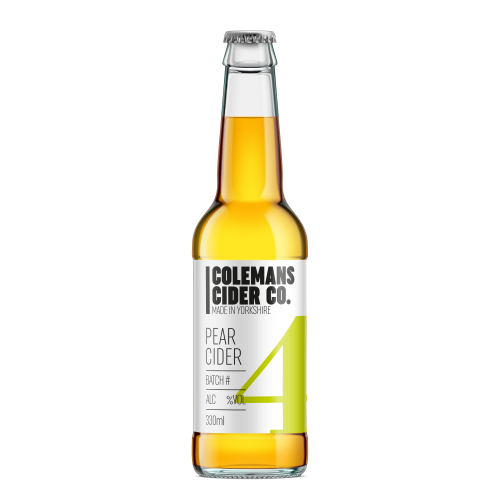 Based in the Yorkshire Wolds they produce small quantities of Eastern Counties style craft cider using 100% locally grown apples.Given the artisan nature of the business, Chris and Marc depend heavily on their loyal band of helpers including Karen, Sandra, Tess, Charlotte, Jacob, Steve, Jodi, Harmesh, Steve F, David and of course, Lauren. 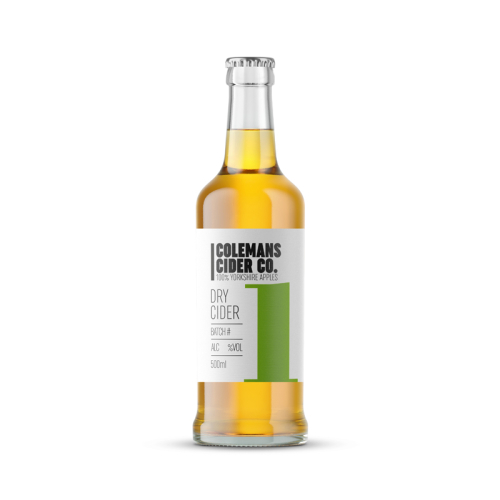 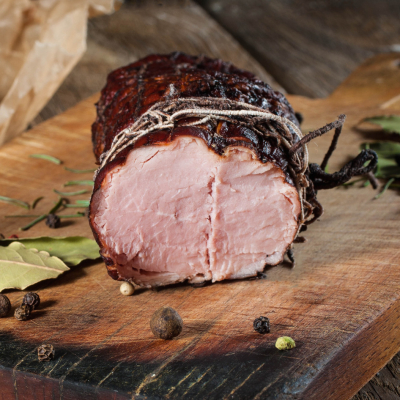 Without their tireless efforts and encouragement their would be no Colemans cider.